Chanel is a company that does fashion and perfume. I know this because I can't walk into a department store without walking past a bunch of glass cases that smell like someone boiled six billion flowers in a pot and then threw it on me, leaving me only to walk past the purses and handbag sections and laugh at the prices for tiny, tiny little bags. Chanel does not sell chocolate, unless you count naming some of the afore-mentioned perfumes and handbags with vaguely chocolate-y names. I know this because I did a Google search to make sure, and those are infallible. And, yet, for some reason, Chanel has decided to play trademark-goalie on a two-person chocolate shop operating in Australia. 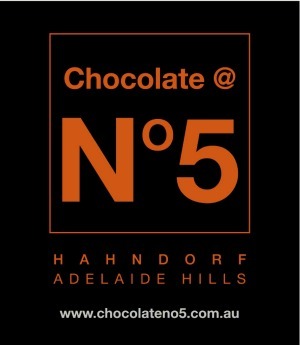 Global fashion house Chanel has forced a small Australian chocolate maker to change its branding after it claimed a trademark infringement on its No.5 perfume. 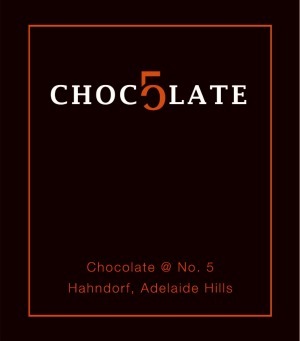 A letter from Chanel's lawyers was the last thing that Chocolate @ No.5 owner Alison Peck expected when she set up her company. After all, her business is a "two-man show," named after its address – 5 Main Street Hahndorf, a village in the Adelaide Hills – and makes chocolate, not perfume or haute couture. Her company would have most likely gone unnoticed by the multinational fashion giant had it not applied for a trademark registration. At which point Chanel's lawyers fired off a threat letter. A letter, I'll concede, perhaps not entirely without merit. Here is the original branding of Chocolate @ No. 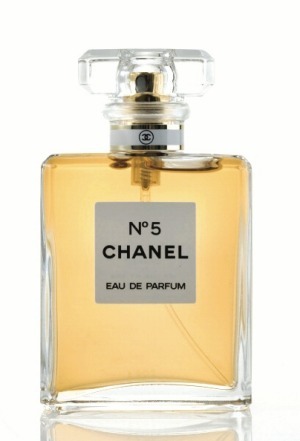 5 alongside the branding of a Chanel bottle of perfume. As you can see, the style of the wording is somewhat similar. I still think I could argue something along the lines of, "What the hell are you people talking about, we do chocolate and the actual name of our business is all over our label", but there is enough of a similarity that claims of confusion don't come off as stupendously silly. Except that Peck has already agreed to change her branding to this: Problem solved, right? Wrong. Chanel wanted Ms Peck to only use the digit or word 'five' while her business was located at it current address. "It was implied if I ever moved I would have to change the name. That was when I realised I was being bullied. They don't own the number five. In the future do we go to school and go 'one, two, three, four, trademark protected, six?' It's just crazy. Never mind that China is churning out [counterfeit] Chanel at a rate of knots. I was not trying to pass of my chocolates as being Chanel No.5. That's just silly because it's chocolate." It sounds to me like the legal team at Chanel is sort of using the descriptive clauses in reverse, suggesting her logo is not infringing if it describes the company address, but if that address changes it suddenly becomes infringing because it's no longer descriptive. If that is indeed the argument they're making, it's a very silly one, because, again, chocolate. Add to that the idea that the number five is getting this much attention in the trademark realm and you can imagine the frustration of a small shop just trying to make a living. And it's because of those same economic interests that Peck is backing down and simply re-branding. "I was happy to withdraw my application and change my logo because there is nothing wrong with a bit of freshness to a product. Our product is still the same." This appears to have placated Chanel, which Ms Peck said had backed down on its other demands. But the fashion titan is "monitoring" her business. For Christ's sake, Chanel, have a chocolate and calm the hell down. Does Congress Even Realize That The Courts Appear To Think That SOPA Is Already In Force? Add 5gum to that list.